WWE is going to sign a BILLION dollar deal with FOX. 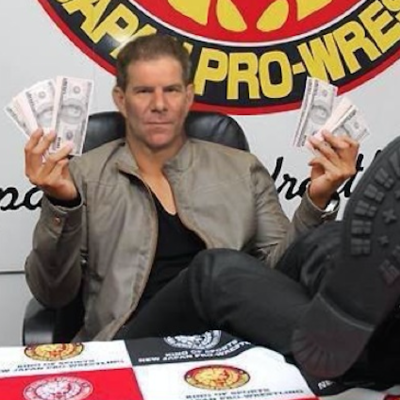 Wrestling Observer's Dave Meltzer joined Pat to talk all about the deal and the future of the WWE. Plus, what is he the most excited about in the world of Pro Wrestling?